At Glaucoma Specialists of South Florida, we provide a full range of medical and surgical eye care. Our physicians not only specialize in Comprehensive Ophthalmology, but have Advanced Fellowship Training in Glaucoma,Cornea/External Disease, and Oculoplastics /Cosmetic Eyelid Surgery. We have state-of-the art equipment and testing procedures to help ensure our patients receive the earliest possible diagnosis, followed by the mostappropriate treatment options. Our services include: Glaucoma Diagnosis and Therapy, Cornea Treatment, Cataract Evaluations and Surgery, Dry Eye Therapy, Cosmetic and Reconstructive Eyelid Surgery. Upon arriving in our office, you will be greeted with a smile by our dedicated and friendly patient coordinators. They will assist you in making yourappointments, answer any questions, and explain all insurance concerns. 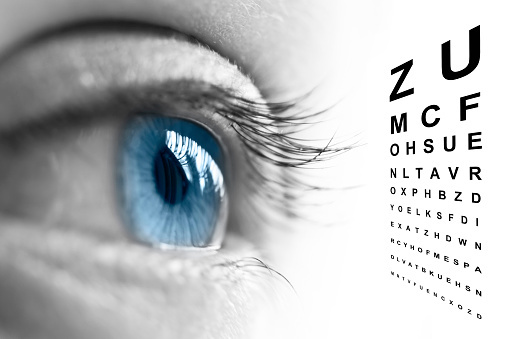 Our certified technical staff are highly trained in all aspects of your ophthalmic care. They will assist our physicians with starting the initial exam and any testing procedures ordered by your doctor.